Groups Round. First 2 to Quarter-Finals. There was a shooting incident against the bus of thr Togolese team, with 2 killed and several injured on 09.01. The government of Togo ordered the team back home. 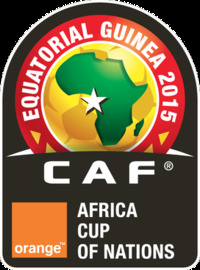 CAF declared that after one walk over the team is out of the competition. There were rumors that the players wanted to play.